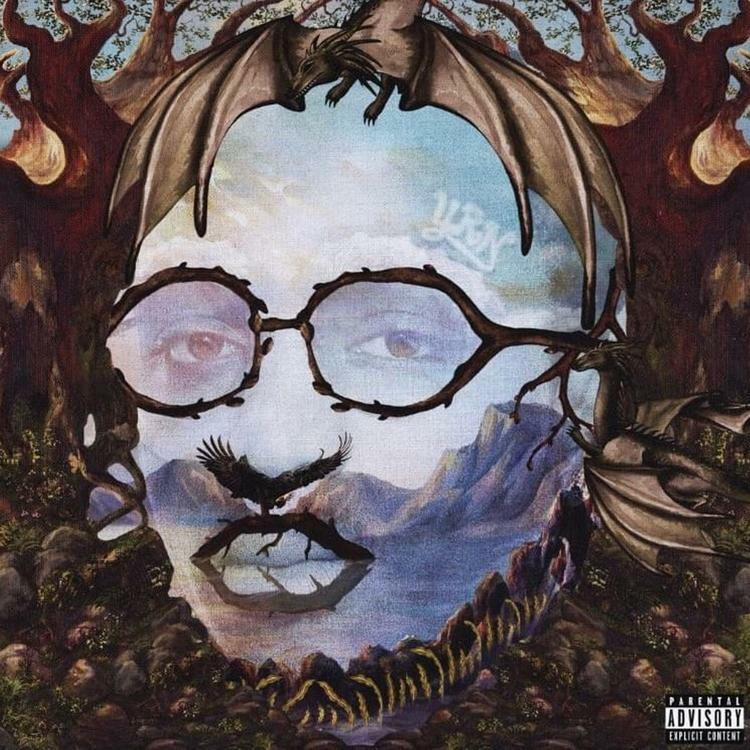 Home>New Songs>Quavo Songs> Travis Scott Stars On Quavo's Highly-Anticipated "Rerun"
It's been about a year and a half since we initially heard a snippet of "Rerun" and it's finally arrived in its entire form. The duo of Travis Scott and Quavo, sometimes known as Huncho Jack, have experienced success together through their joint album late last year. We expected "Rerun" to be on the tracklist for Huncho Jack, Jack Huncho but we were instead led to believe it had been passed over for another song. It was unclear if it would ever see the light of day but today, we get to hear it as part of Quavo's solo album. We were all interested to hear what Quavo's first solo work would sound like and thankfully, it includes the highly-anticipated "Rerun." This sounds like a true Huncho Jack collaboration as Trav does Quavo's adlibs and vice versa with the two going back and forth throughout the entire affair. There are definitely a few songs on the album that will need to grow on us (*ahem* that Madonna feature) but "Rerun" is not one of them. This is a true banger right off the bat. We're honestly just glad to be listening to the best quality version of this track after spending so much time with just a preview. How do you like the finished cut? Yeah, ain't been here 15 minutes, why she changed clothes? Belly, Meek Mill, & M.I.A Parlay Politics On "Immigrant"
SONGS Travis Scott Stars On Quavo's Highly-Anticipated "Rerun"